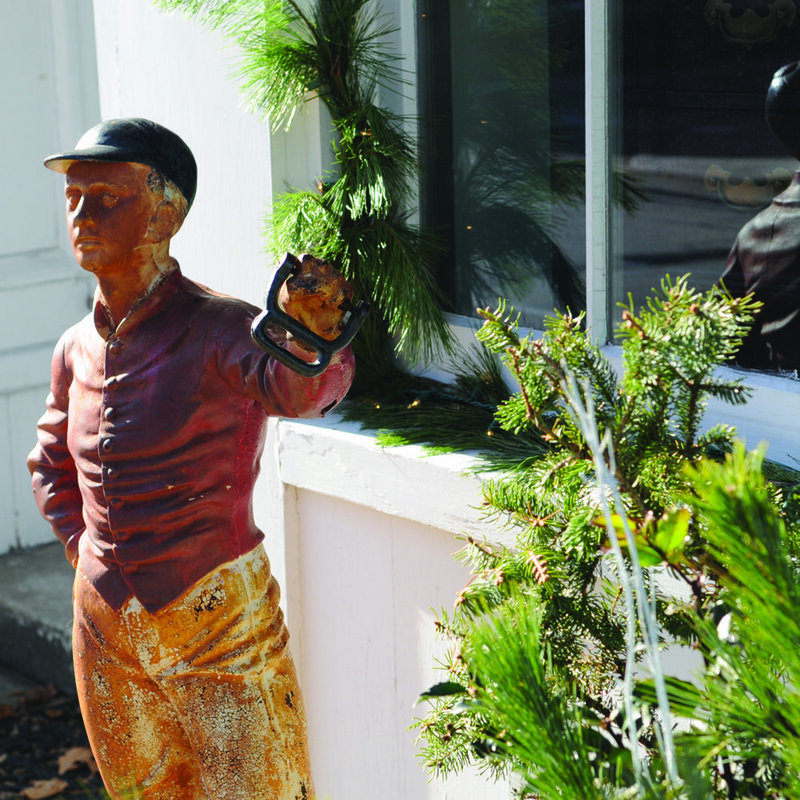 The charm of this New England coastal town during the holidays is magical. 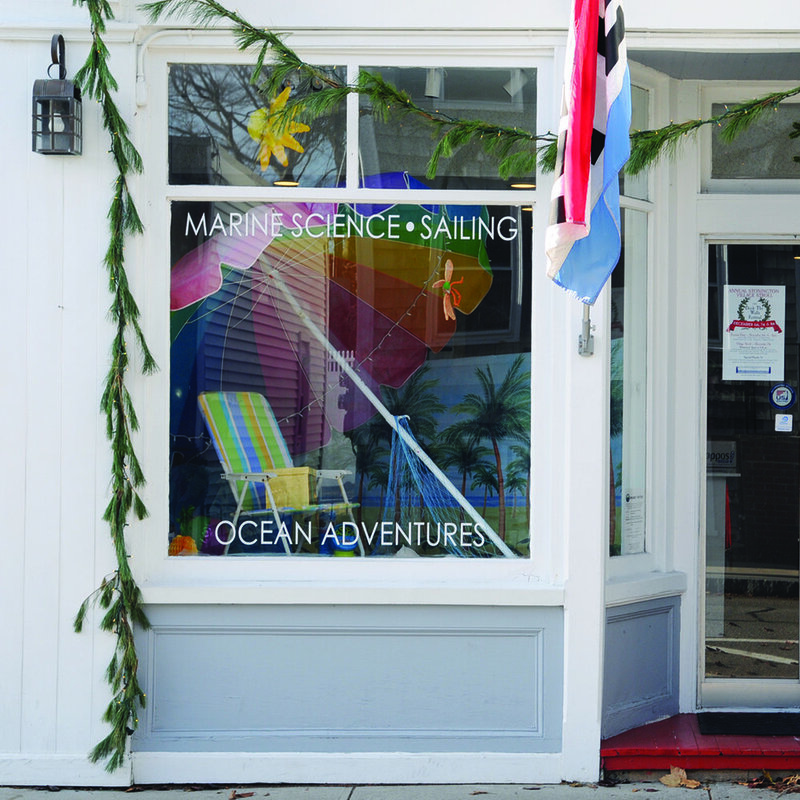 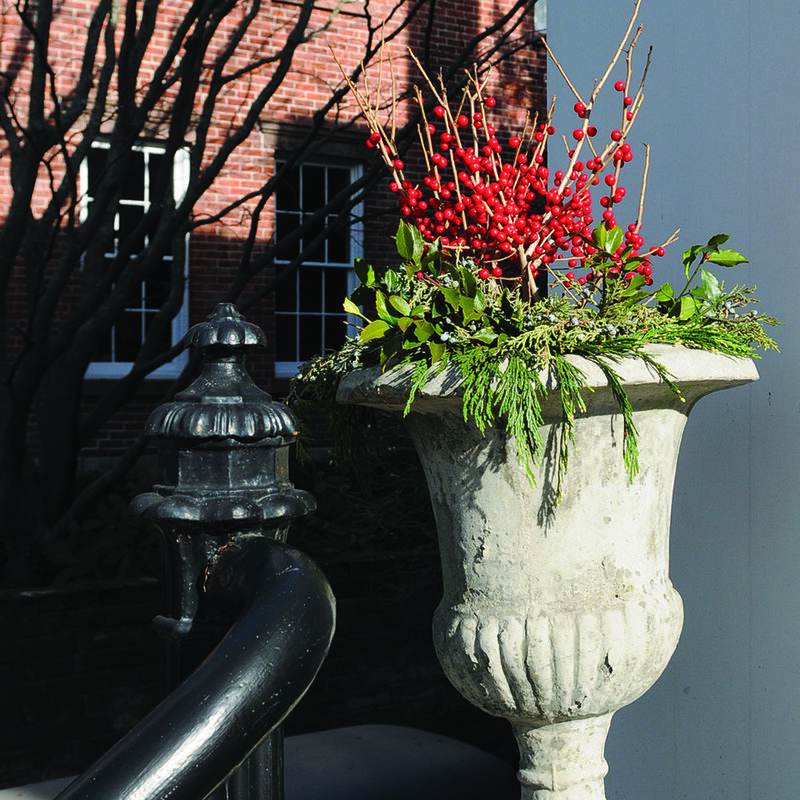 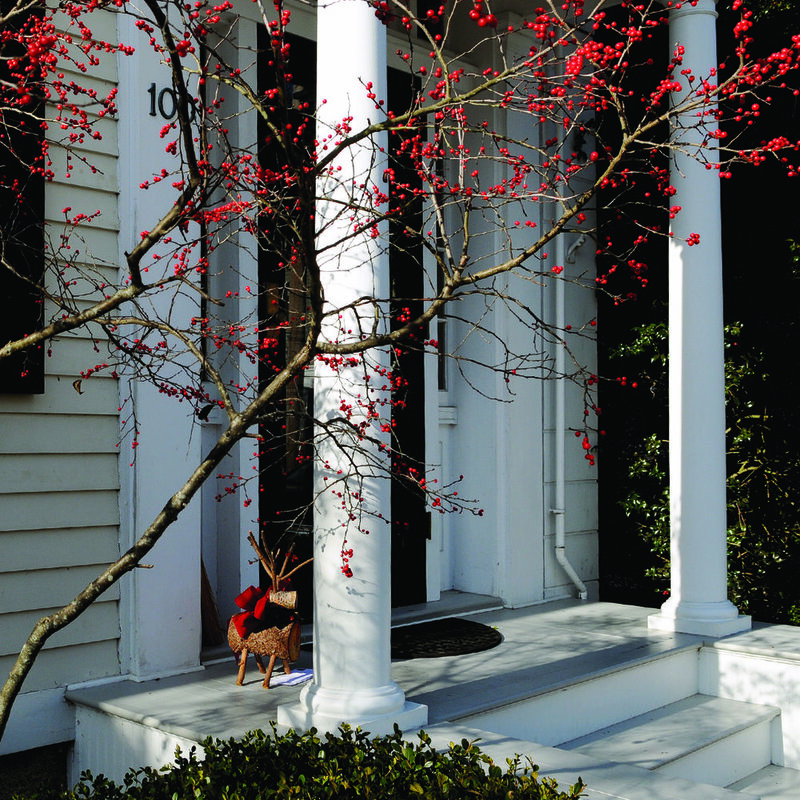 Stonington Borough’s shops and residents celebrate the season by decorating their storefronts and houses; The Stonington Historical Society and Stonington Garden Club cohost an annual wreath-making festival with guided house tours, gifts and a giving tent at the Captain Nathaniel B. Palmer House; The annual Stonington Village Stroll officially kicks off the season the first Friday in December with caroling, cider, cookies and Santa who lights the tree in Wadawanuck Square and chauffeurs families down Water Street in his horse-drawn wagon. 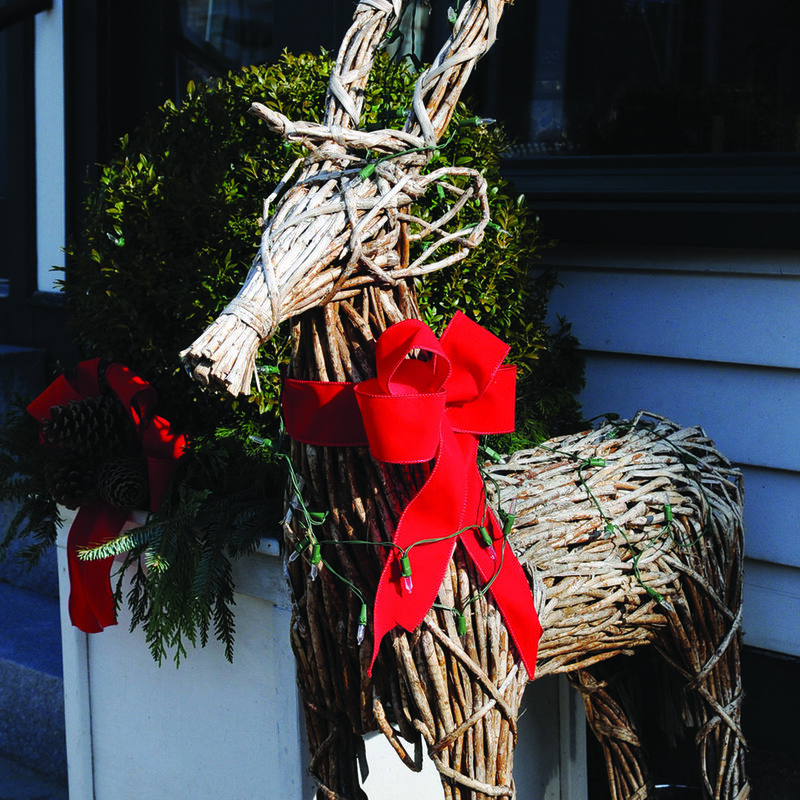 The shops and restaurants are all open and it’s a festive time for all! 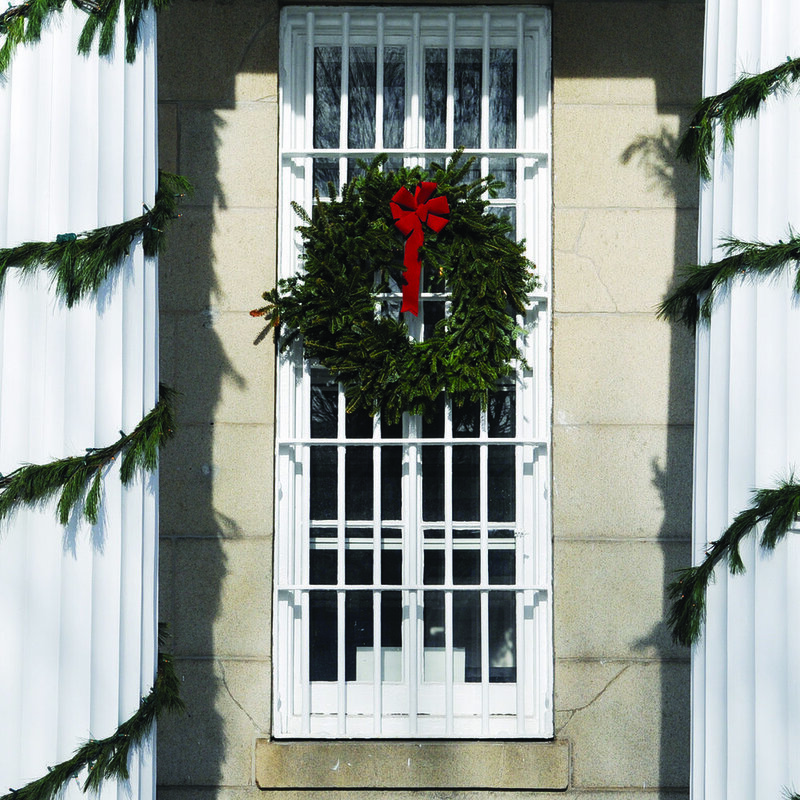 Be sure to check our Events page for all the holiday festivities and our gift guide for great gift ideas!